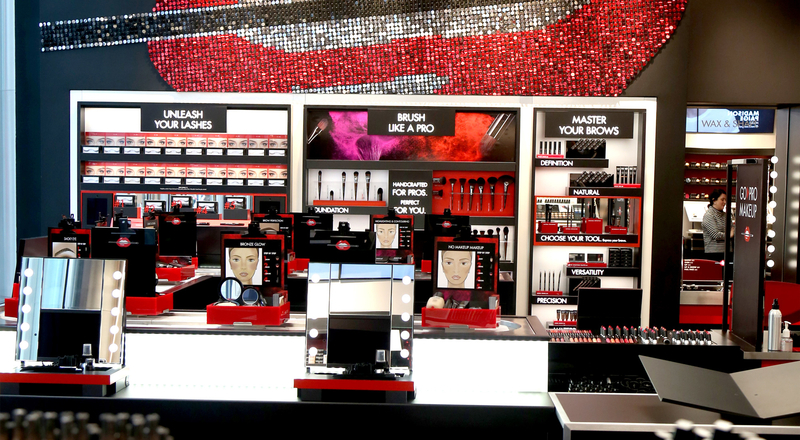 Make Up For Ever has opened its new global flagship in New York, the first US location to feature the Go Pro Makeup experience. Go Pro Makeup is a unique live makeup tutorial for people of all skill levels, allowing them to learn new techniques and try out the brand’s products with guidance from a professional makeup artist. 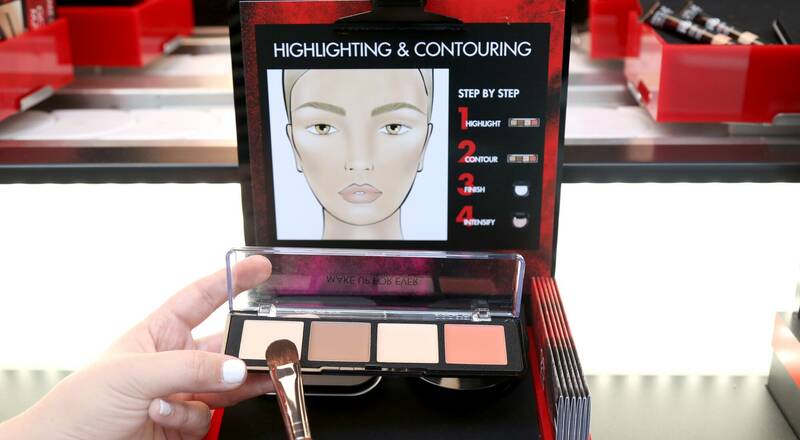 Inspired by innovation and a desire to share professional makeup techniques since its founding in 1984, Make Up For Ever has introduced an exciting new in-store concept that brings guests a unique experience, guided by professional makeup artists. Recently launched in Paris, London and Singapore, the Go Pro Makeup bar has arrived in New York at the new Make Up For Ever global flagship. Designed to bring guests highly-personalized service and inspire their creativity, the Go Pro Makeup bar features a moving belt on which sets of products are grouped to create a makeup skill – highlighting or contouring for example, or a specific look – in just five minutes. Guests select the makeup skill they want to learn, sit at one of the seven seats and follow the step-by-step instructions. Guided by a professional makeup artist, they also receive personalized advice. The Go Pro Makeup experience also includes makeup classes lasting around 20 minutes, enabling people to learn a new skill they can recreate at home. With its new flagship Make Up For Ever shares its expertise and passion, creating a store where customers can learn and play in a relaxed, comfortable environment, empowering self-expression through makeup.